 Thank you for your interest in Business Complete Solutions. We are always eager to hear from new, established and potential clients. If you have a question about our products and services, please fill out the form or call one of the numbers below. A member of our staff will respond as quickly as possible.